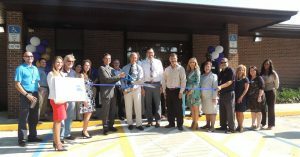 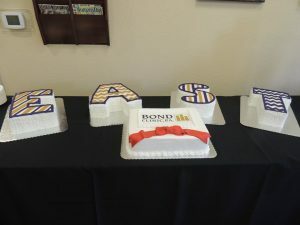 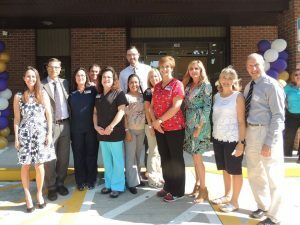 East Campus Open House/Ribbon Cutting - Bond Clinic, P.A. 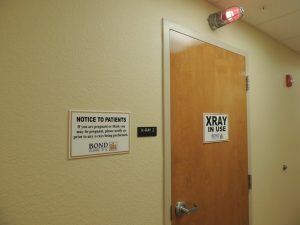 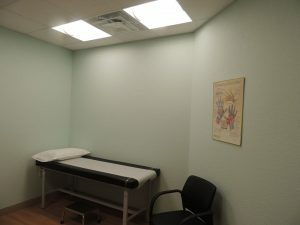 Bond Clinic, P.A. 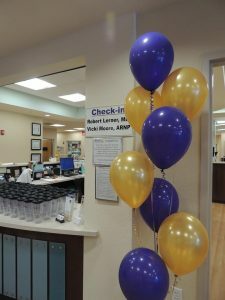 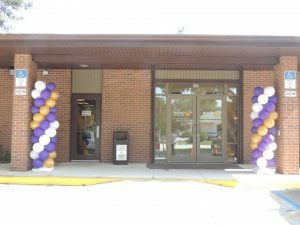 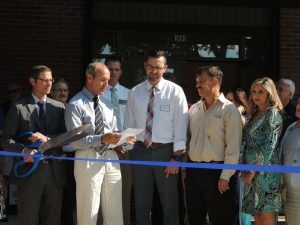 Bond Clinic celebrated our East Campus with a ribbon cutting and open house on May 24, 2016. 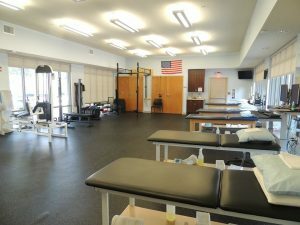 We are very proud of this location and the specialist’s who work here including our Orthopedics & Sports Medicine Department: Dr. Robert Lerner, Dr. Paul Morin, Vicki Moore, ARNP, Jami Lewis, ARNP and Physical Therapy Department: Jeremy Balogh, DPT. 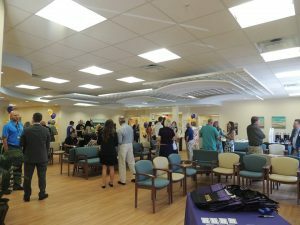 Thank you to the Winter Haven Chamber of Commerce and all those who joined us! 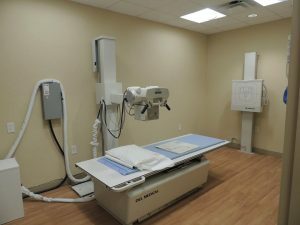 In addition to increasing the space and functionality of these departments, the East Campus also adds in the capability for our Orthopedics to have open access to their patients. 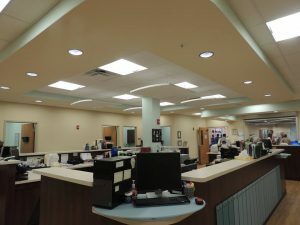 This means that patients can be seen the same day or within 24 hours in most cases. 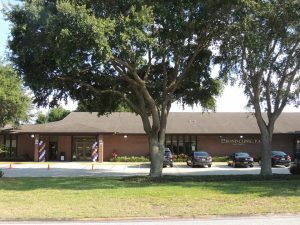 And with this location being directly off of Cypress Garden Blvd, it is convenient to Hwy 27 and Hwy 17. 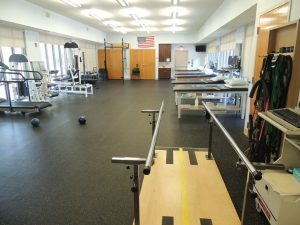 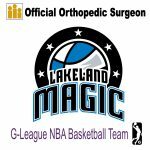 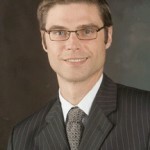 Our Orthopedics & Physical Therapy providers are all accepting new patients. 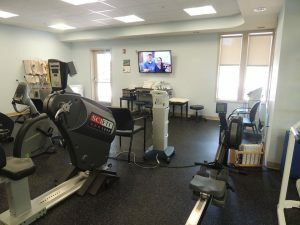 Please click on the provider name above for contact information.